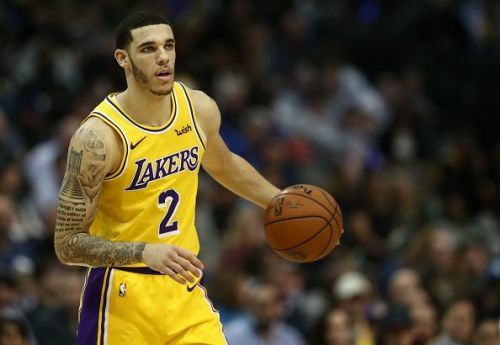 The Los Angeles Lakers made a promising start to the 2018/19 NBA season, although the team has recently struggled without their superstar summer signing, LeBron James. The Lakers have lost two games in a row, and Luke Walton's men have now won just four of their last ten games. Due to their recent on-court woes, the Lakers record has slipped to 25-23 and the team has quickly dropped outside the playoff places. The teams current run of form has been alarming, and the Lakers may need to make a number of signings before the trade deadline in order to guarantee a 2019 postseason appearance. If the Lakers opt to make a trade this month, the organization will inevitably have to give up a current member of the roster. While the likes of Kentavious Caldwell-Pope and Michael Beasley have been linked with a trade away, here are three other members of the Lakers roster who could be surprisingly traded away before the 2019 NBA trade deadline. Soon after the blockbuster addition of LeBron James, Lance Stephenson signed with the Los Angeles Lakers on a one-year, $4.5 million deal. The 28-year-old has put aside his past issues with the superstar, although Stephenson is averaging just 15.2 minutes per game, and has yet to start under Luke Walton. The former Indiana Pacers man has impressed during his limited time on the court, averaging 7.0 points-per-game, while also shooting a near career high of .377 from behind the arc. 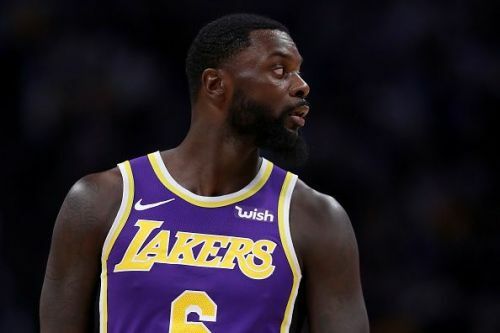 Despite this, Stephenson has always looked likely to exit the team at the end of the 18-19 season, and if the Los Angeles Lakers want to make a big trade this month, the franchise may have to include the guard.